SharePoint and Salesforce are two doubles and not an opposing pair. 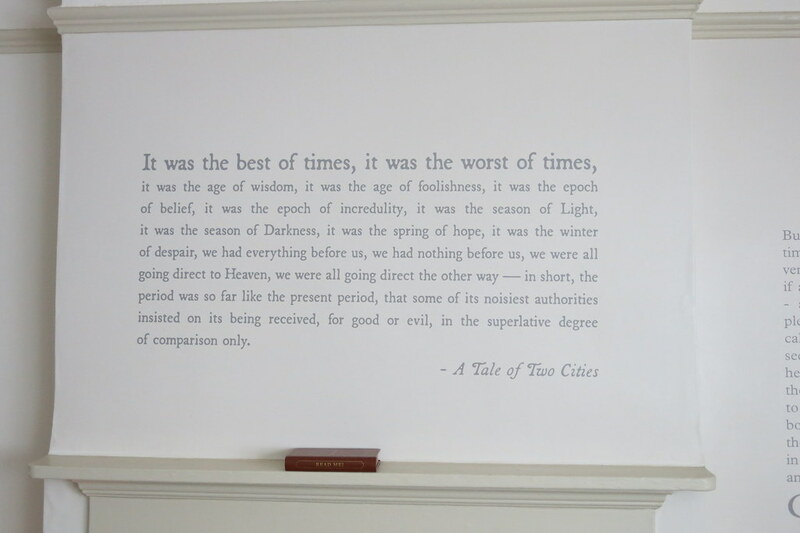 The central idea of “Tale of Two Cities” is borrowed for the context of blog primarily to highlight the plight of organizations struggling with productivity and their endeavor to keep acquiring tool to become Productivity rich. Most of the time, tools are built or acquired in enterprises to fuel Transformation. This blog is trying to bring the perspective of co-existence for SharePoint and Salesforce as a force for sustaining growth and productivity.